David Hartman went missing for over a year, when he returned he had no recollection of the lost time. Through regressive therapy every moment of his unusual experience was recalled. Travel with him on his exciting adventure as he interacts with aliens and other worlds. This 2nd edition includes an extra, the transcript of an interview with Mr. Hartman. Log In to track David Hartman on eReaderIQ. to be notified each time the price drops on any book by David Hartman. to stop tracking David Hartman. Log In to track Dr. Paul on eReaderIQ. 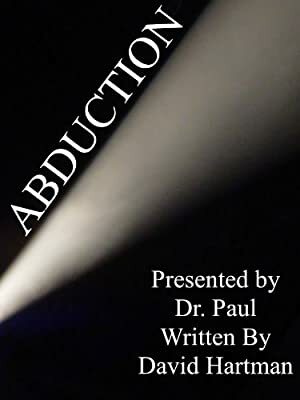 to be notified each time the price drops on any book by Dr. Paul. to stop tracking Dr. Paul. We started tracking this book on March 19, 2012. The price of this book has changed 155 times in the past 2,588 days. The lowest price to date was FREE last reached on March 28, 2019. This book has been FREE 77 times since we started tracking it. The highest price to date was $2.99 last reached on April 2, 2019. This book has been $2.99 38 times since we started tracking it.